Here you will find the Minivan sales leaders in the United States for December 2017. Each month we compile the minivan model sales data and reports for North American markets and analyze it to create the best selling list below. If you want more data, check out our last few months of data Minivan Sales in America – November 2017 or Minivan Sales in America – December 2016. Also check out our other Segment reports or dive deeper into Minivan Sales. 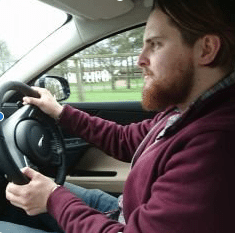 With forecasts indicating a difficult end to the year for the market as a whole, minivans is one of those segments to take a hit. 12.4% fewer minivans were sold in 2017 than in 2016. This segment as a whole was outsold by the top-selling SUV name badge in December – the Nissan Rogue. 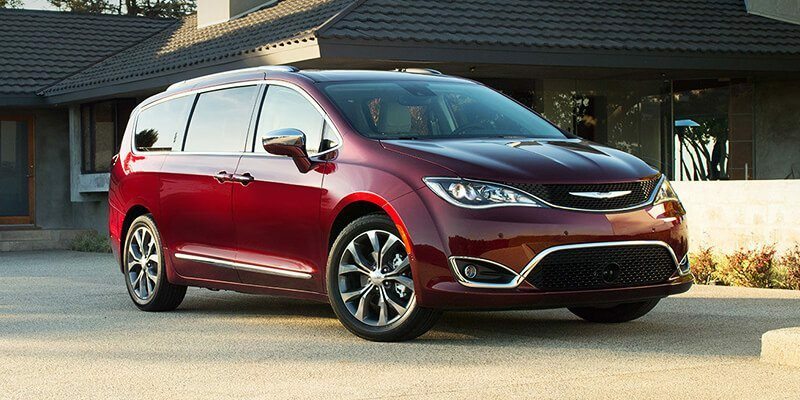 Only one minivan, the Chrysler Pacifica, managed to grow its sales in December 2017 (a record year for the name badge) and ended the year 89.6% better off than it managed 12 months ago. In terms of overall sales for the year, the Pacifica was bested by the Dodge Grand Caravan. The Dodge sold 7,000 more units than the Chrysler, despite a 1.9% drop YTD compared with 2016. Fiat Chrysler, which makes the Pacifica as well as the Grand Caravan and the outgoing Chrysler Town & Country, took over 50% of the minivan market this year, an increase from last year’s year-end 45% market share. After finishing 2016 at the top of the table YTD, the Toyota Sienna falls to third after selling 12.8% fewer this year. The Honda Odyssey also fell from third in 2016 to close out last year in fourth, with 17% fewer sales.